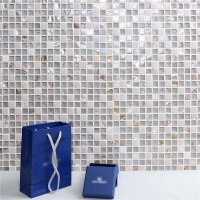 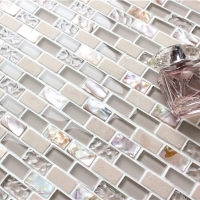 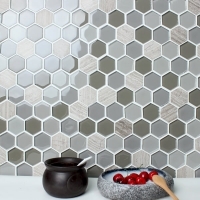 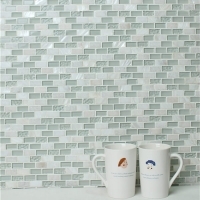 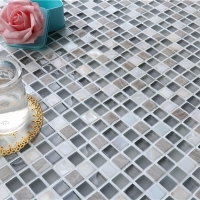 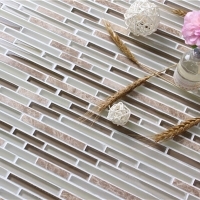 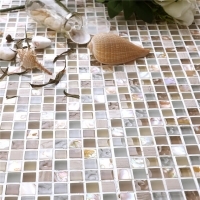 Made of glass and stone mosaic chips, this long strip mosaic tiles offers beautiful cappuccino color and natural flavor to home designs. 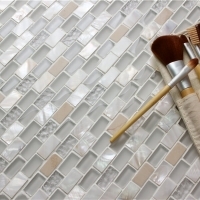 Mesh-mounted pattern is easy to install and maintain. 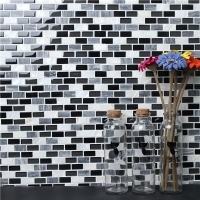 Inquire us now. 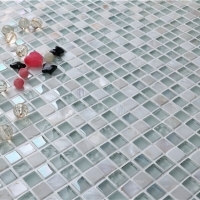 be the first to know about our latest product, promotion, trends & more.